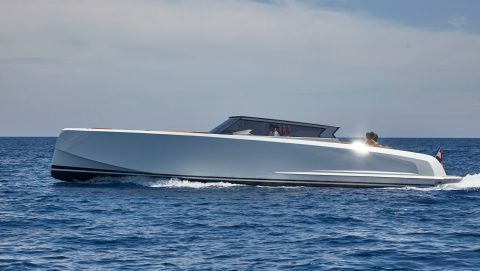 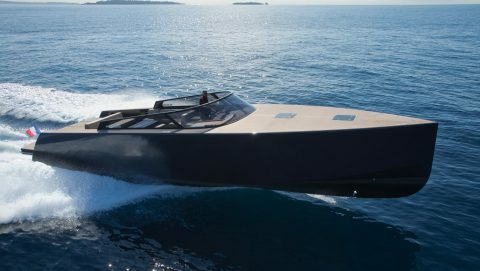 The style and performance of this luxury yacht is just stunning. 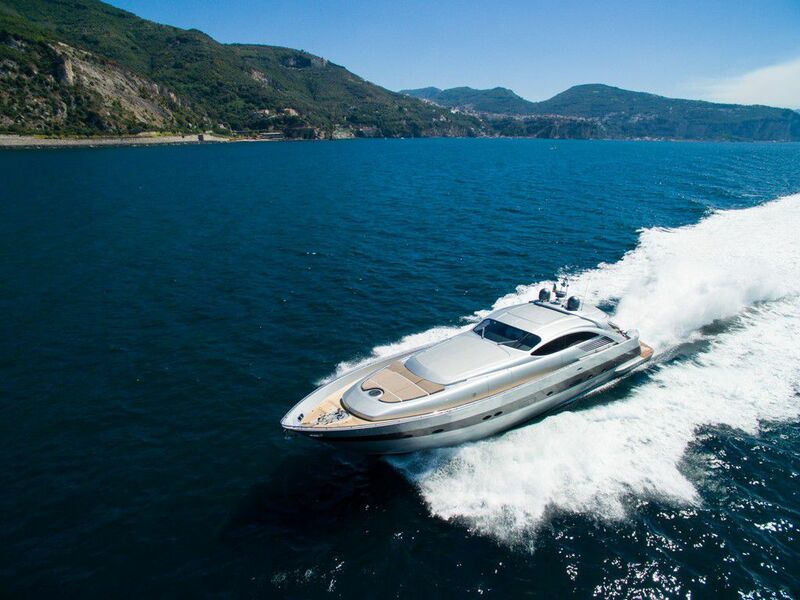 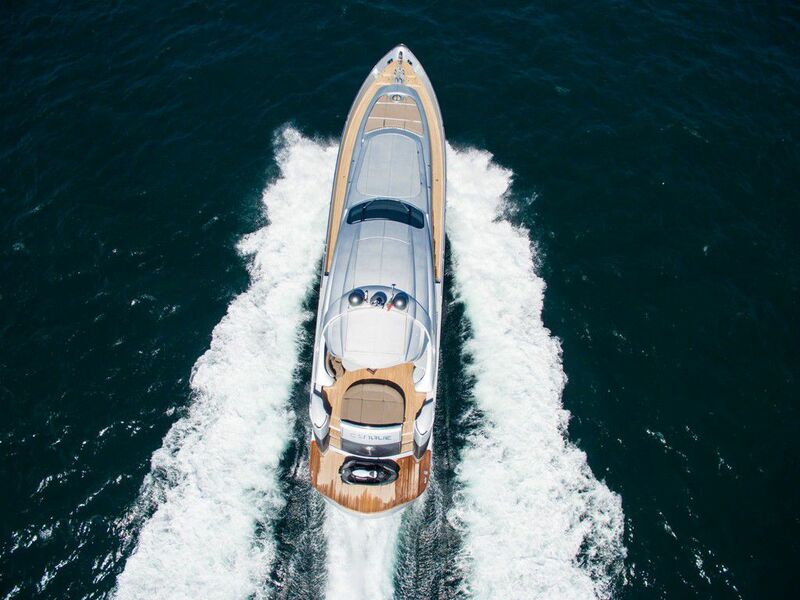 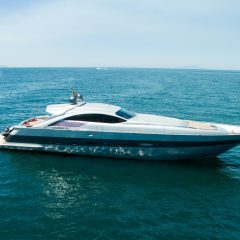 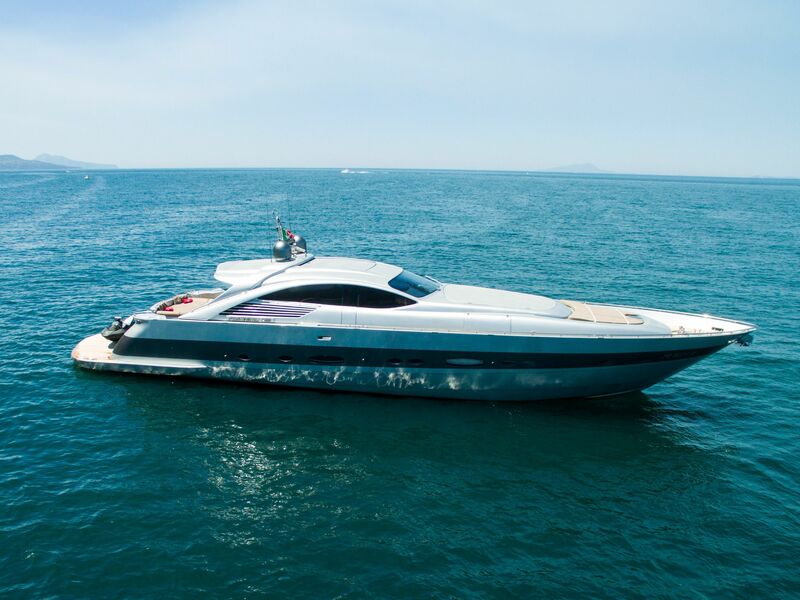 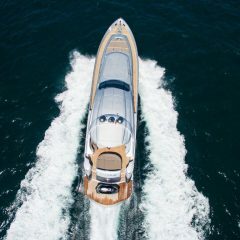 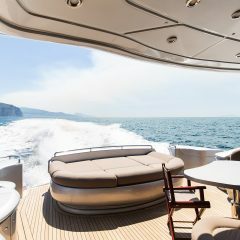 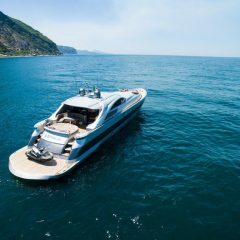 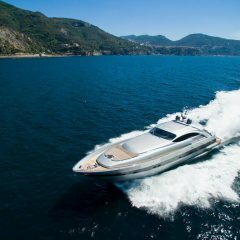 A sea day on a Pershing 88 is a must experience. 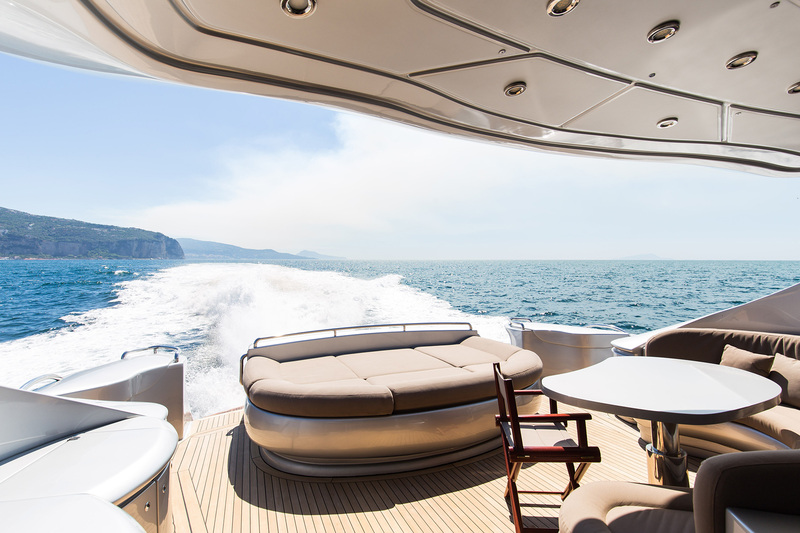 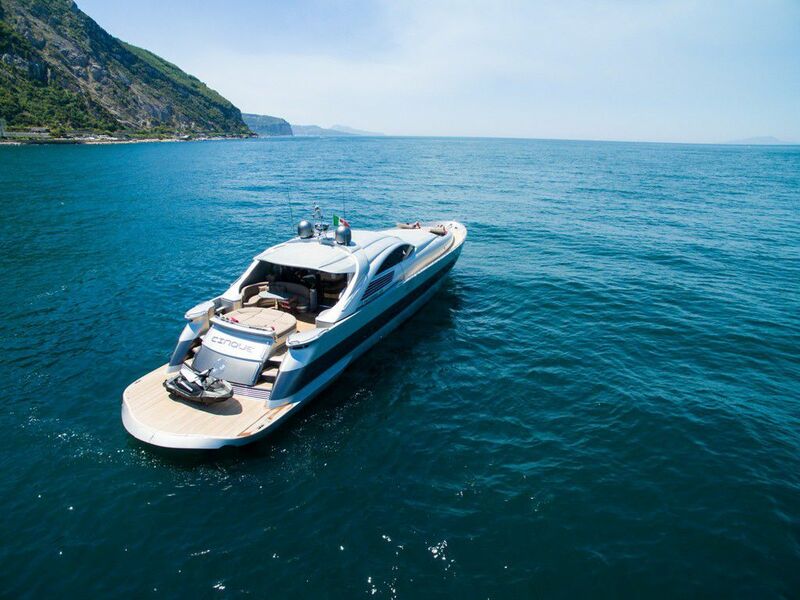 TRAVEO has numerous yachts and boats in different variations and motorization classes. 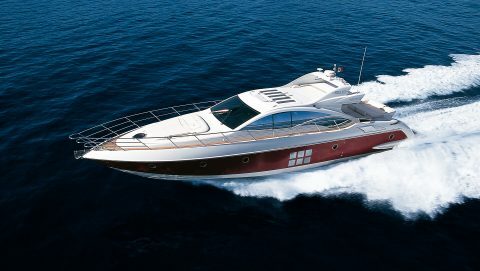 On our website you will find only a small selection.